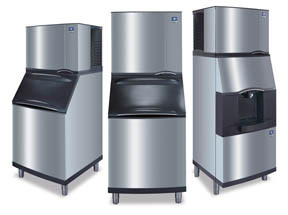 We service all brands of commercial refrigeration, walk in coolers, walk in freezers, reach in coolers and freezers, refrigeration condensing units, refrigeration compressors, ice machines, and EPA certified refrigerant handling in Chicago, IL. and the northern and northwestern suburbs of Chicago including Niles, Evanston, Oak Park, Wilmette, Winnetka, Wheeling, Des Plaines, Skokie, Glenview, Northbrook, Glencoe, Park Ridge, Lincolnwood, Kenilworth, Highland Park, Arlington Heights, Morton Grove, Cook County and most of Northeastern Illinois. 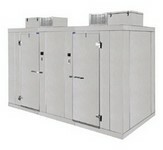 If you do not see your city or equipment listed please call and ask if we can service your unit. 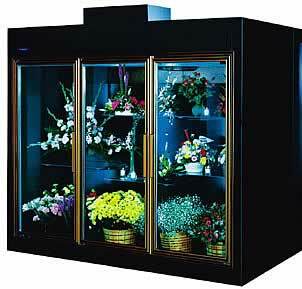 of commercial refrigeration equipment. Please contact us here or call 773-777-4888 for service. 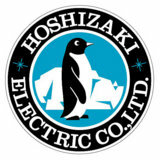 We do not sell or service any type of residential refrigeration equipment. 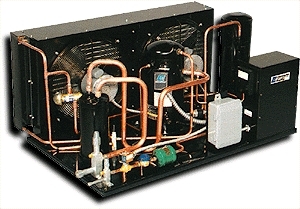 Also servicing commercial heating, air conditioning and refrigeration equipment in the northern and nortwestern suburbs of Chicago including Evanston, Oak Park, Wilmette, Winnetka, Wheeling, Des Plaines, Skokie, Glenview, Northbrook, Glencoe, Park Ridge, Lincolnwood, Kenilworth, Highland Park, Arlington Heights, Niles, Morton Grove, Rosemont, Cook County and most of Northeastern Illinois. See a complete list of Chicago neighborhoods and suburbs that we service.